A few weeks ago, one of my readers sent me an email asking about investing in dividend stocks. Since I prefer long-term dividend growth investing myself (as opposed to trading, market timing, and speculation on stock movements), I’ve tried to help her as much as I can. In the end, however, I still advised her to study on her own as the experts who write investing books will have more and better insights and details than what I can give in a couple of emails. 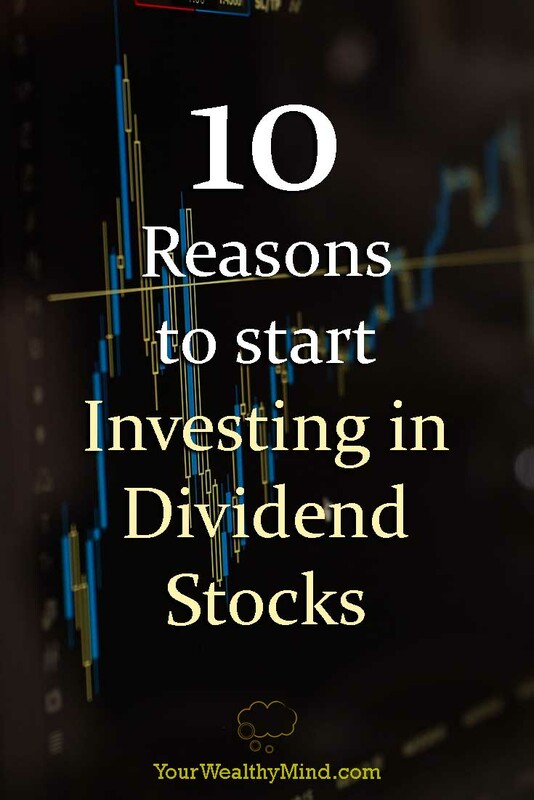 In any case, if you want to learn a bit about investing in dividends, here are 10 lessons on investing in dividend stocks that you should learn now. Remember that the goal of investing is to make money (and do it safely). Buying a stock and gambling that the price goes up is a lot less secure than investing in a company that pays cash dividends each year or each quarter. It’s best to invest in businesses and not their stocks. Don’t forget: You’re not betting on a bunch of letters, you’re buying ownership of companies. Concentrate on the investment returns instead of trying to guess what will happen to the stock price. Dividends are paid from real cash. While the stock price can be manipulated with fake news, announcements, and fudged financial numbers, dividends need to come from actual profits and that cannot be faked. While it’s possible to pay dividends through debt or by selling capital, mature and stable companies will generally never need to do that. That’s why dividends tend to be better indicators of a company’s health than most financial reports. Trying to profit by trading stocks is often just speculation (i.e. “gambling”). Earning real cash payments from stocks you own through their dividends is a better way to invest. It’s like planting a tree hoping that you can sell it at a higher price later as opposed to planting a tree that bears a lot of delicious (and marketable) fruit. Benjamin Graham, the famous investor and author of “The Intelligent Investor”, advised that you should pay more attention to the dividend returns and the activities of the companies you invest in instead of stock price movements. Between stocks of the same price and growth prospects, stocks that give dividends are the better investment. If nothing happens to the stock price or you don’t make any trades, you’ll still get cash from the company that regularly pays dividends. Dividend growth raises the stock price (and that further magnifies the effects of compounding). Imagine two similar companies with stock shares that cost $10 and give $1 a year in dividends. When one company raises its dividend to $5 a year, people would want that stock more and the additional demand will greatly increase the stock price. Furthermore, reinvesting what you earned from the dividends further increases the effects of compounding. Dividends are usually given by larger and more stable companies that don’t need to reinvest as much of their profit into growth. Read “The Single Best Investment” to learn more. Dividend stocks perform much better over time as “dividends still dominate the components of total return” (the money you get by investing in the stock market). More than simply trying to profit through trades, you earn more because of the dividends that stocks give. Check out “The Strategic Dividend Investor” to learn more. 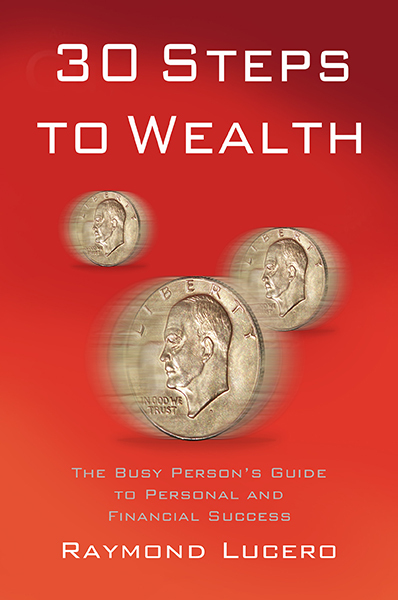 According to Daniel Peris, “the key to successful stock investing is to take the stock out of the equation and to focus instead on what you actually receive from your invested capital.” You can focus on trying to profit by selling the stocks at a higher price later on (which is uncertain and is simply speculation/gambling), or you can focus on the cash you receive from your investments now in the form of dividends. It’s all up to you to make the decision which makes more sense. There are many ways to invest and profit from stocks and the stock market, and this is just one way for you to do it. If you prefer longer-term investing and ignoring the daily news and gossip in the stock market, this strategy might be useful for you. On the other hand, if you enjoy the excitement of wall street, the latest “tips” and “gossip” in the stock market, and numbers and graphs, you could try the various stock trading technical and fundamental techniques out there (I used to do it myself through forex trading, but I stopped since I didn’t like watching the market 24-7). In any case, whatever investing strategy you use, remember to learn and study it well. Many people fail because they have no idea what they’re doing. If you want to invest using a dividend strategy, you have to learn how to buy stocks with a good dividend yield and dividend growth. Invest in excellent companies that give a reasonable part of their profits to owners/shareholders (YOU) and have the ability to raise their dividend later on. The longer you hold them, the better. As much as I’d like to tell you the details of dividend investing, it’s much better for you to learn the complete lesson from the experts (who have the expertise, data, and space in their books).